Finally the long wait for super cars is over. 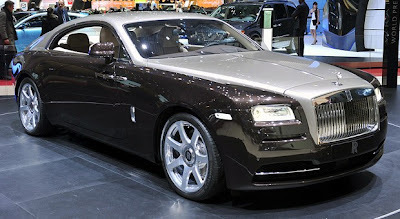 Geneva Motor Show 2013 was flooded with cars but only few managed to catch our eyeballs and also became viral on the web. The top automakers from Europe came together in one platform to showcase their creation and the outcome is sheer magic! Geneva Motor Show is the Mecca for the automobile enthusiasts, where they get the glimpse of all the major super cars together. It’s a moment of admiration to gaze at so many beautiful creations made by man. From Jaguar, Ferrari to Lamborghini, almost all super European brands delighted the audience with their superlative creations. 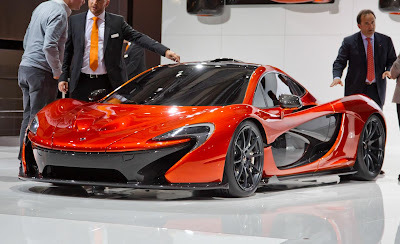 Mclaren P1: Known to be the spiritual successor of F1, this super car is a visual treat with an avant-garde technology. 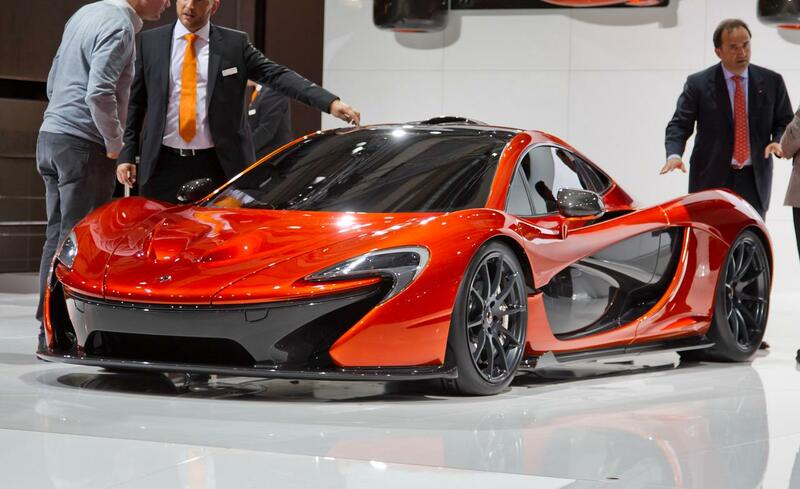 Mclaren P1 has the ability to do 0-62mph in just 3 seconds. 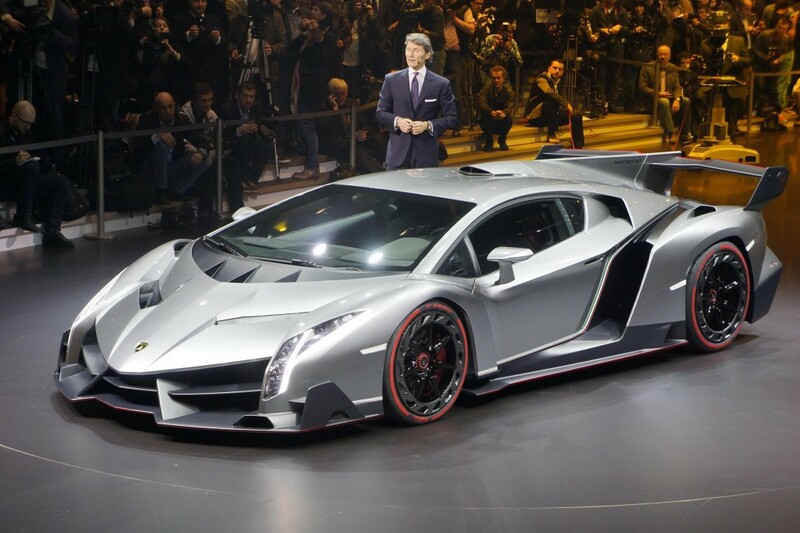 It’s one of the most expensive cars with a price tag of £866,000. This car exudes style, speed and sportiness. Rolls-Royce Wraith: It’s not a car; it’s a piece of art. 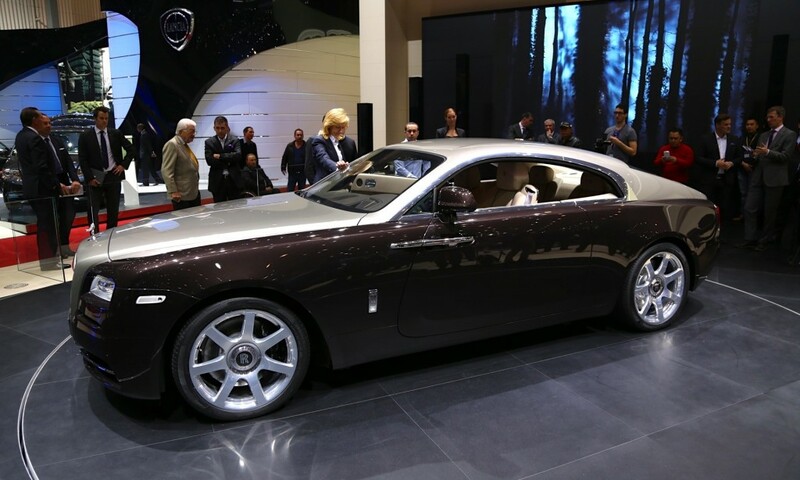 Considered to be the main competitor of Bentley’s Continental GT, Rolls-Royce Wraith exudes dominance and luxury with too much character. This car features phantom grade interiors, stylish wood trim and star light headliner.